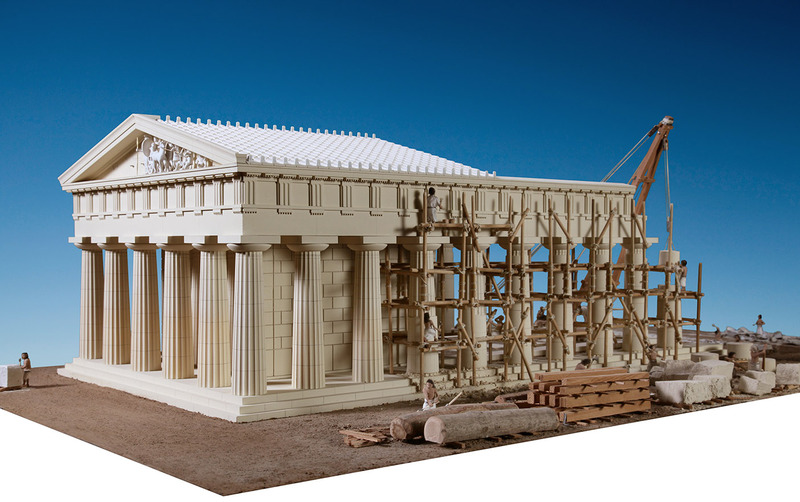 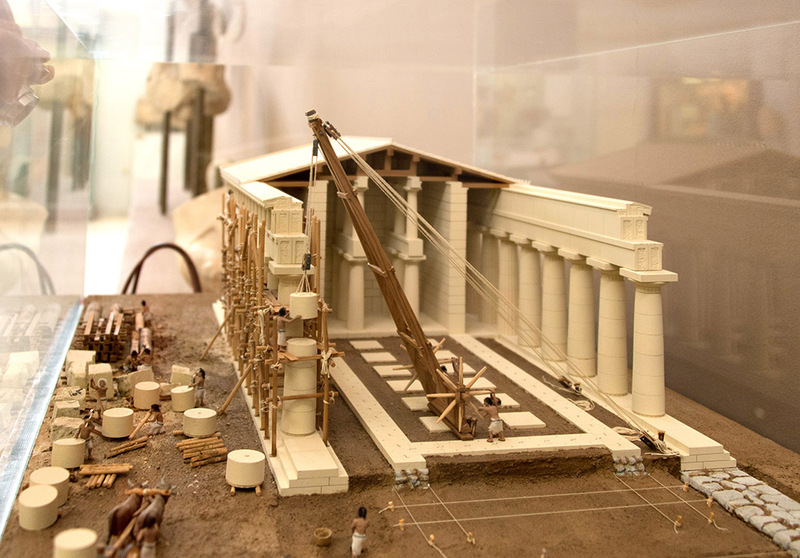 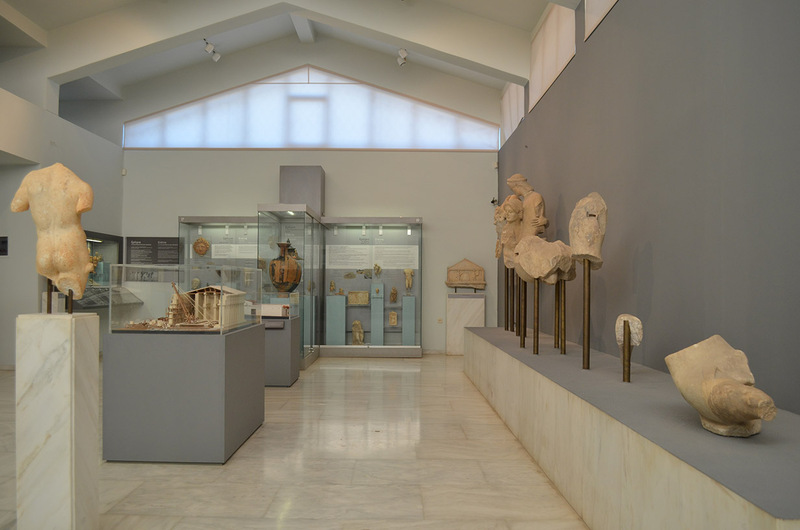 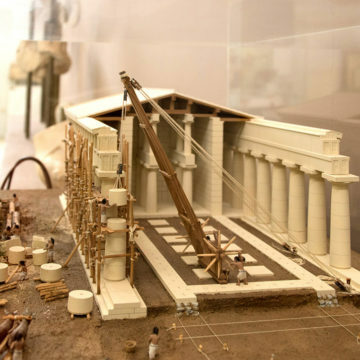 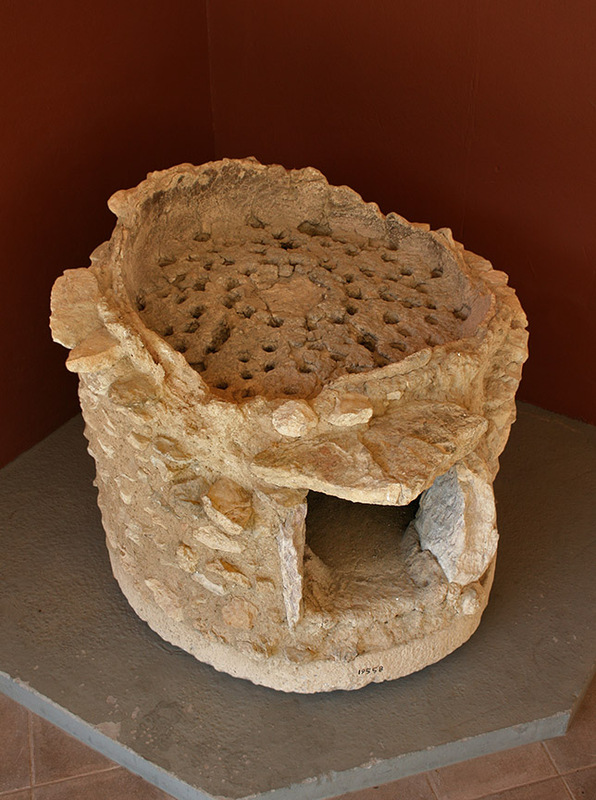 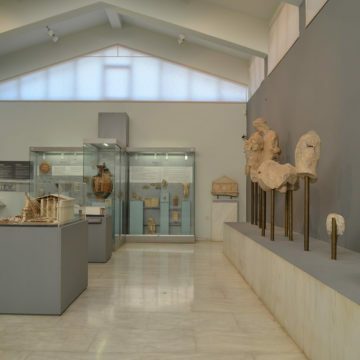 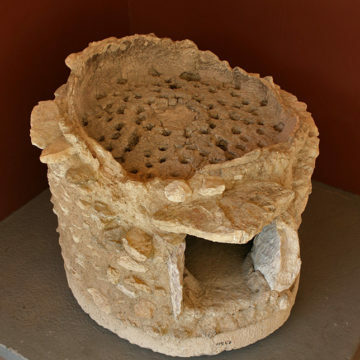 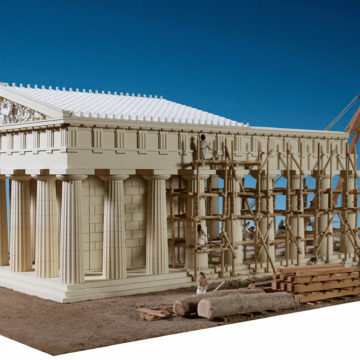 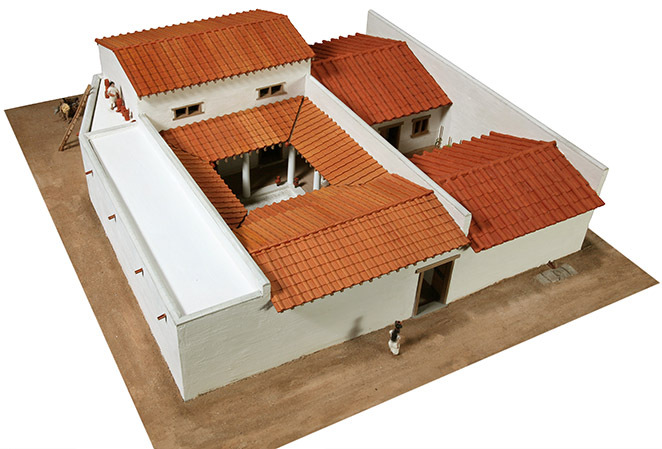 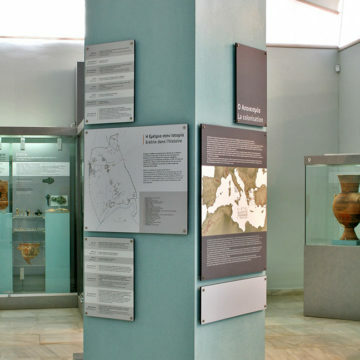 Built in 1960, the Museum of Eretria was enlarged in 1961-62, and again renovated and extended in 1987-1991 by the Ephorate of Antiquities in Euboea in collaboration with the Swiss School of Archaeology. 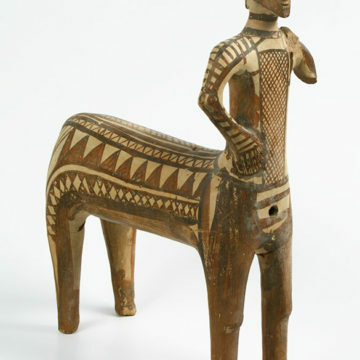 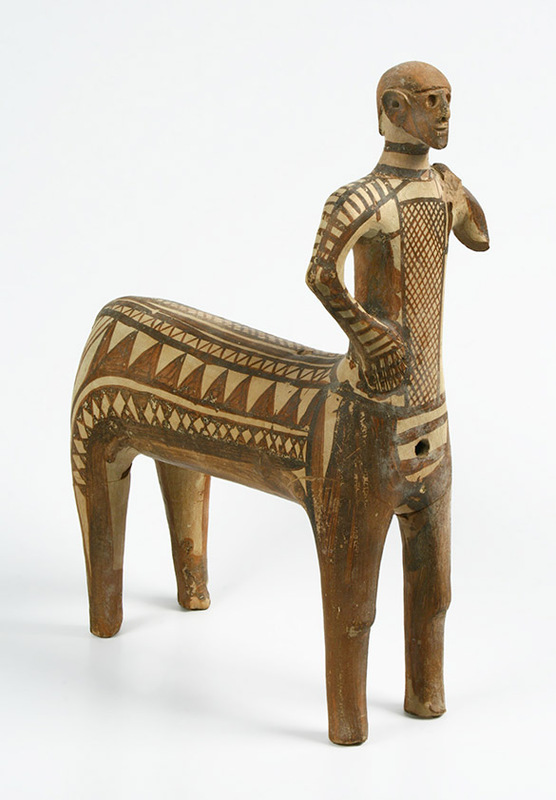 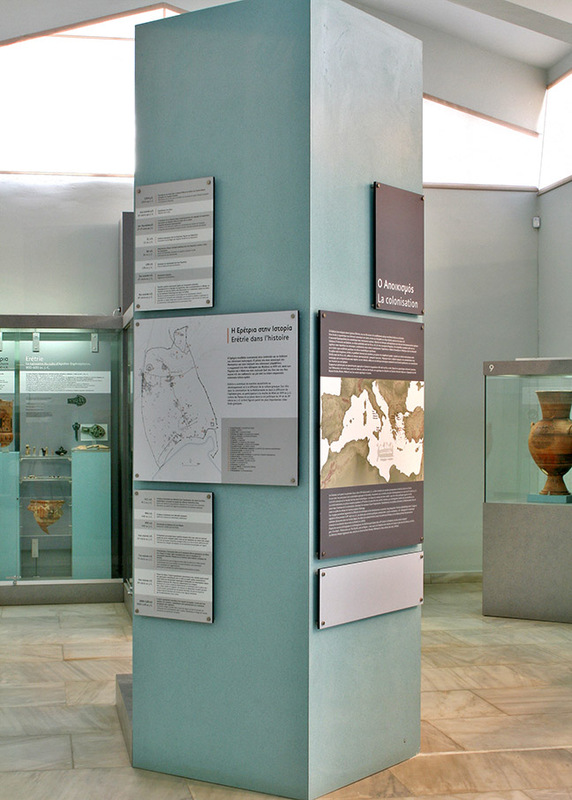 The permanent exhibition was renewed in 2014 through an exceptional donation from the Federal Office of Culture of Switzerland. 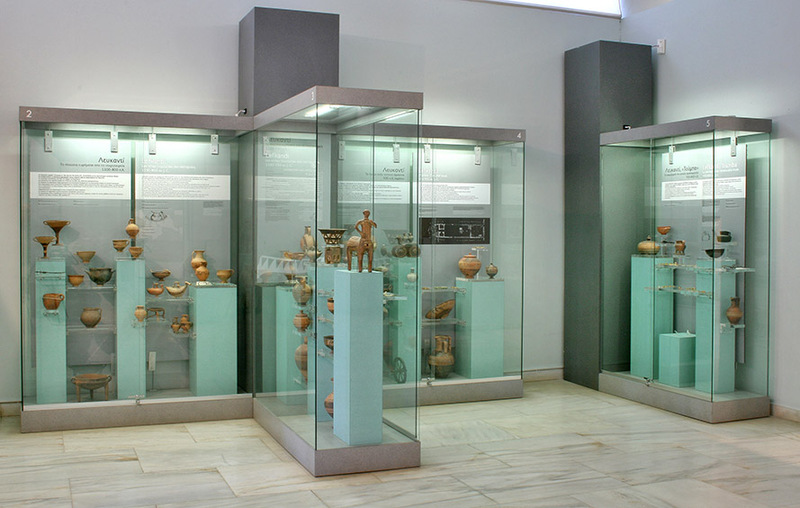 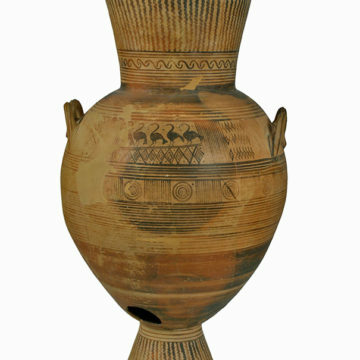 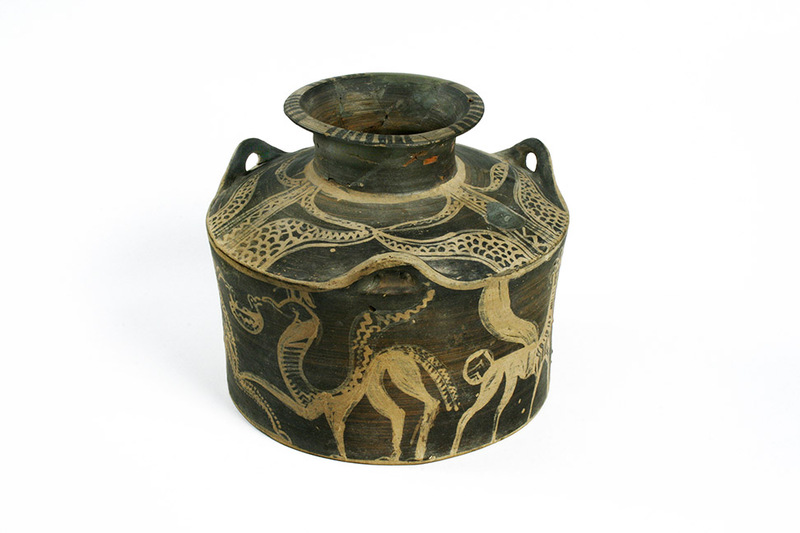 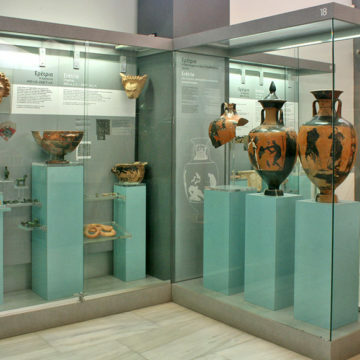 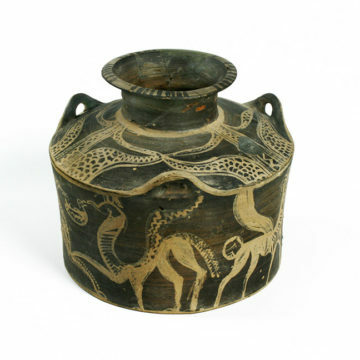 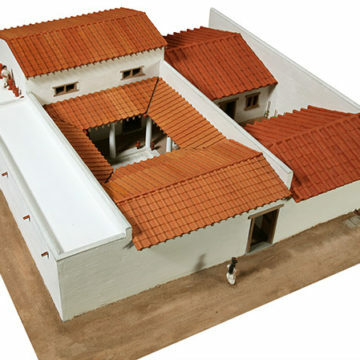 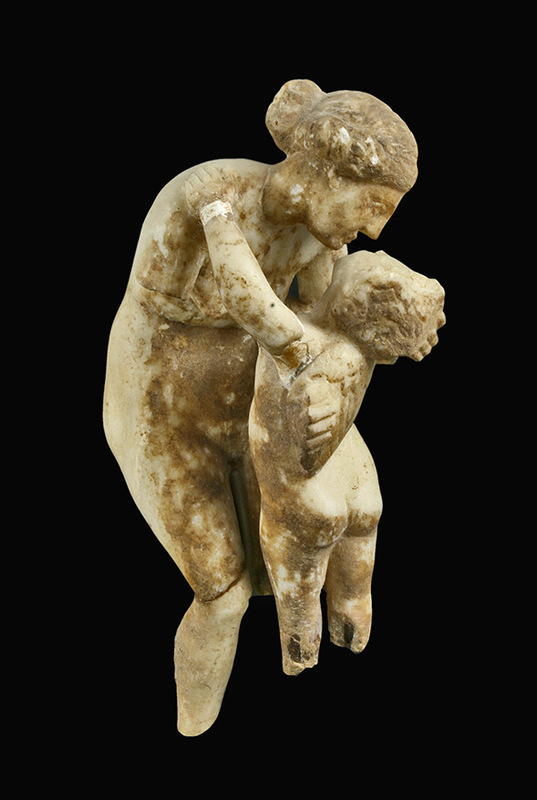 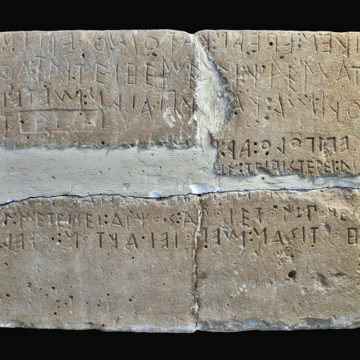 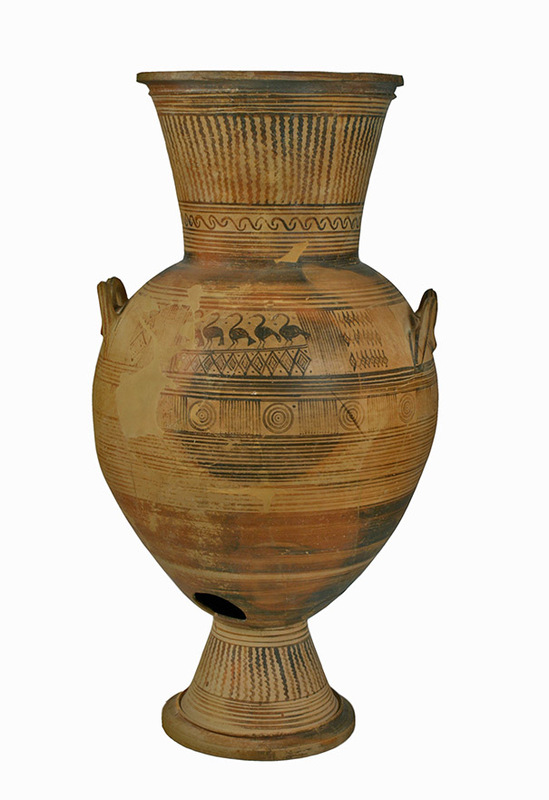 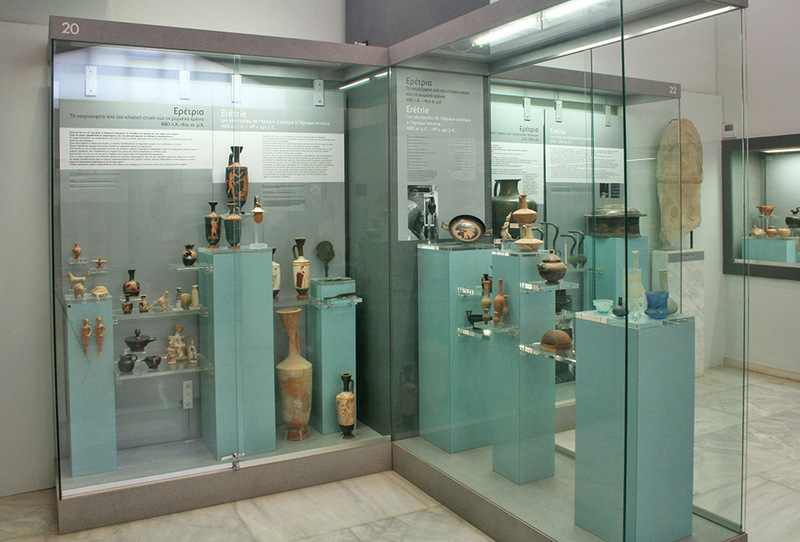 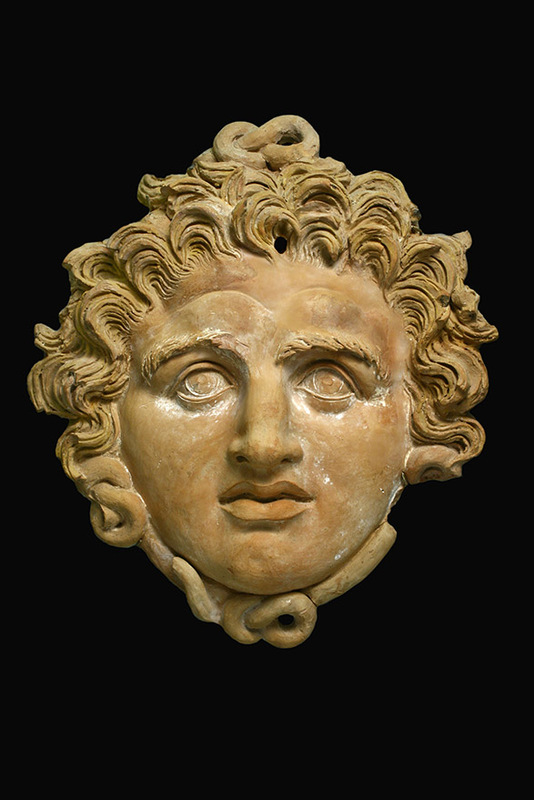 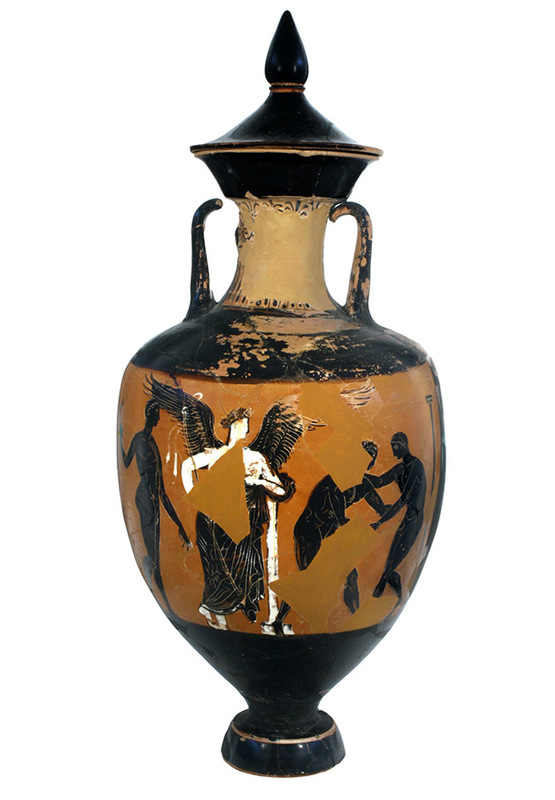 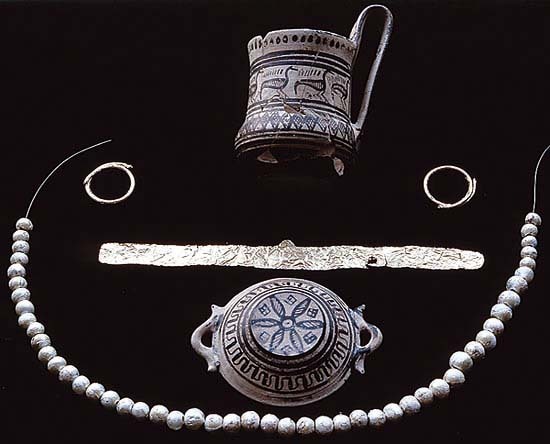 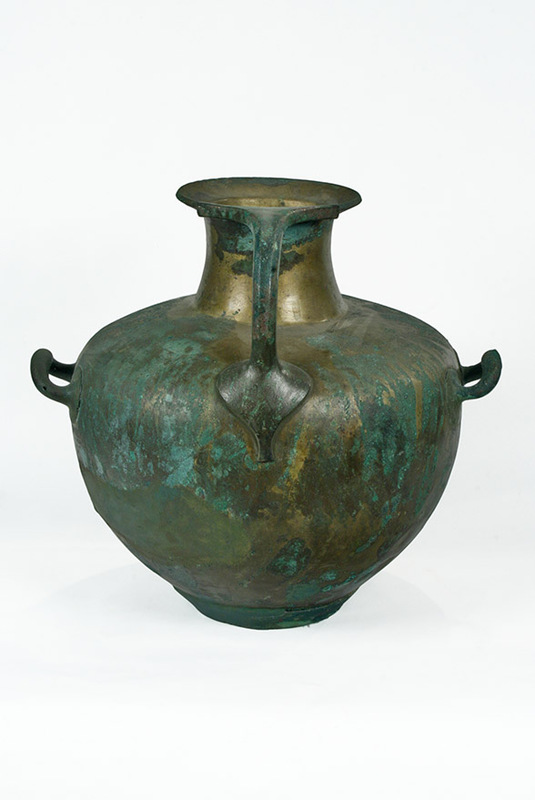 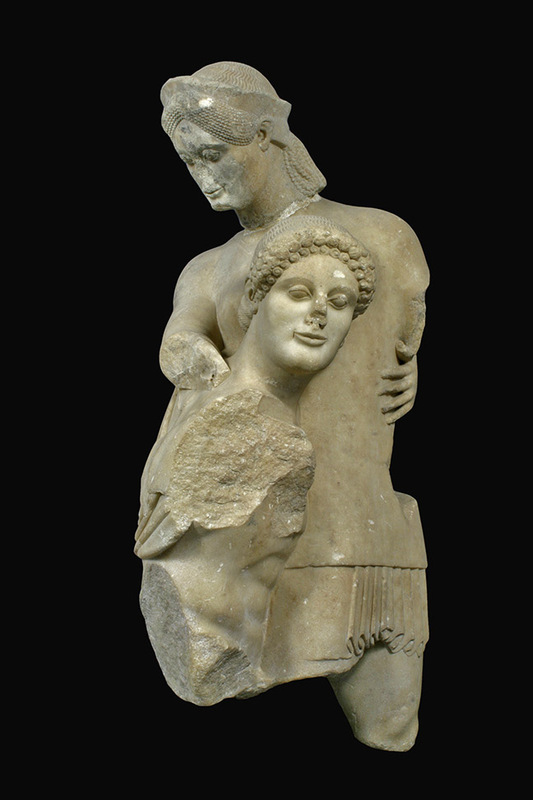 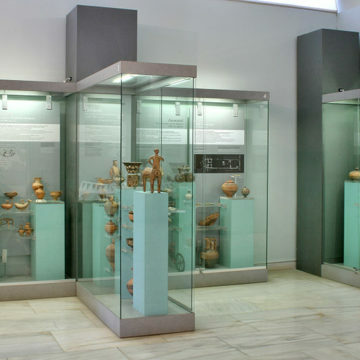 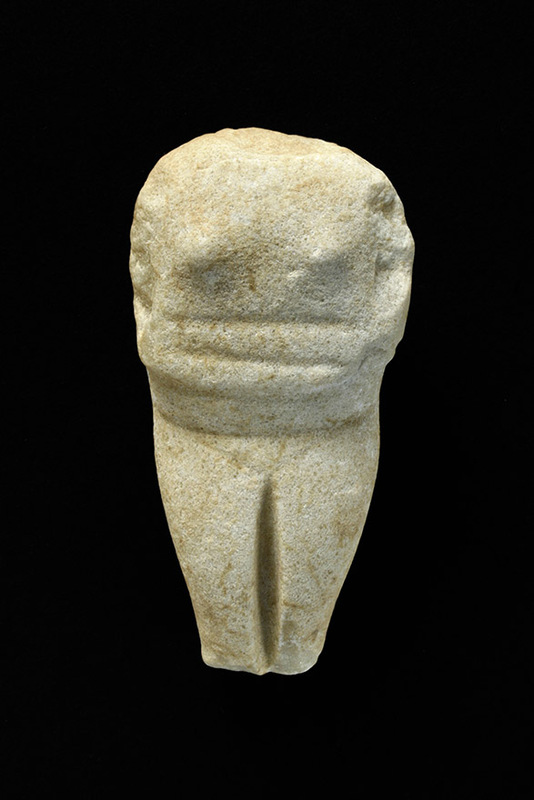 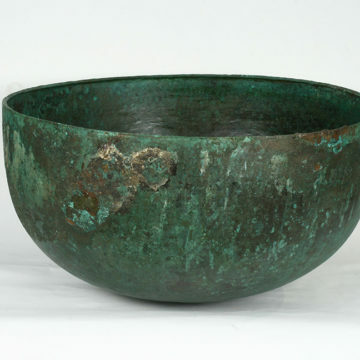 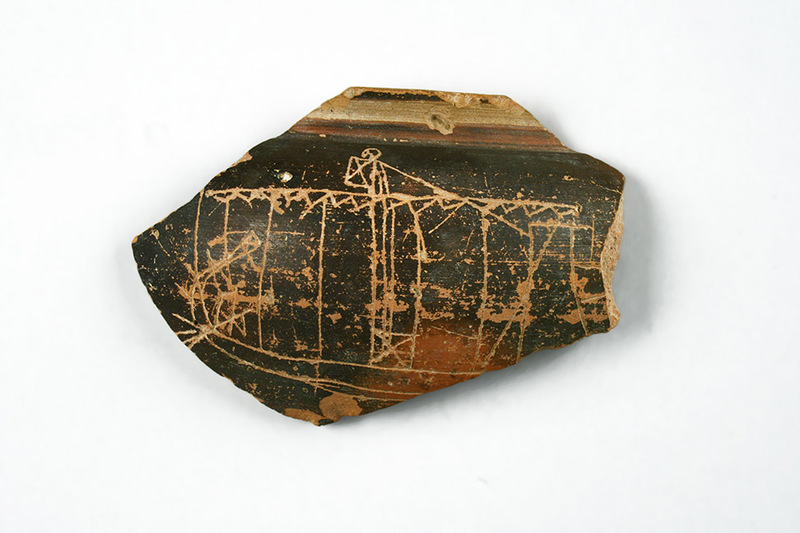 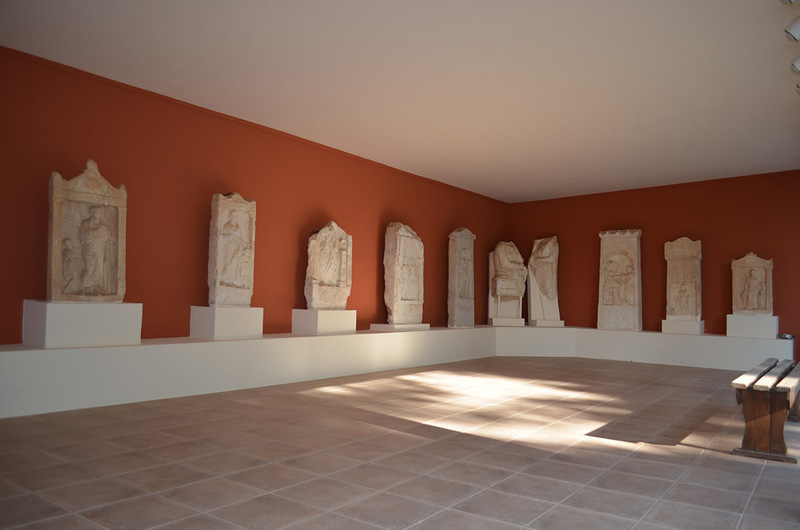 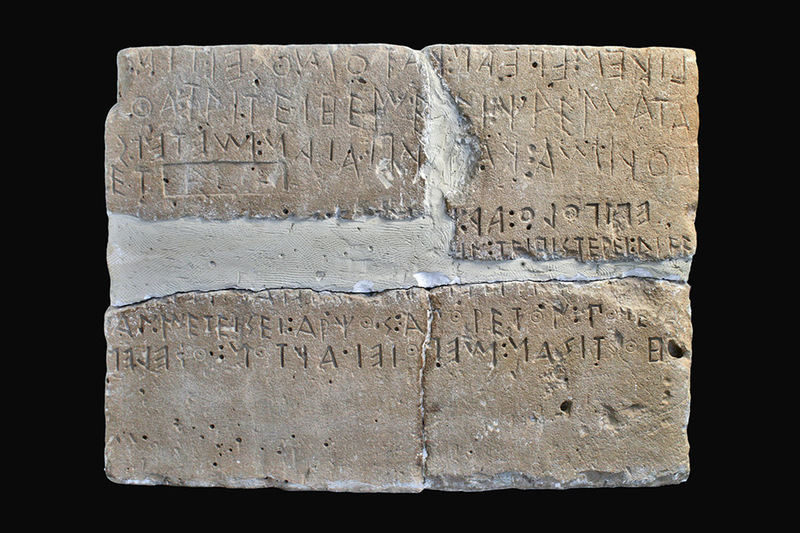 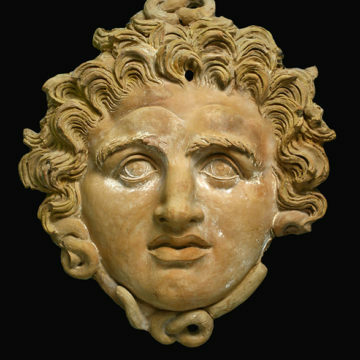 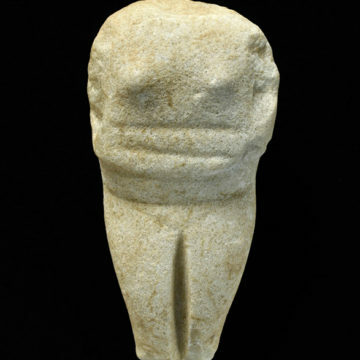 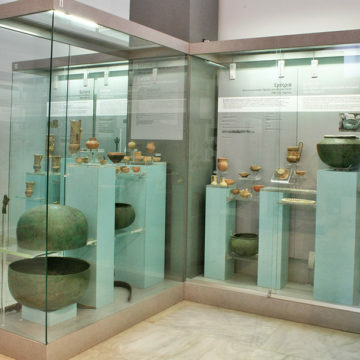 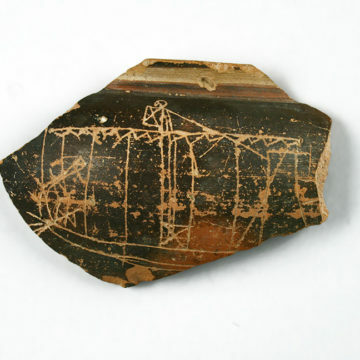 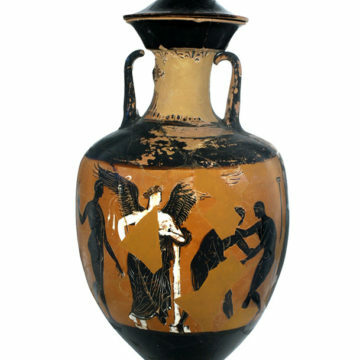 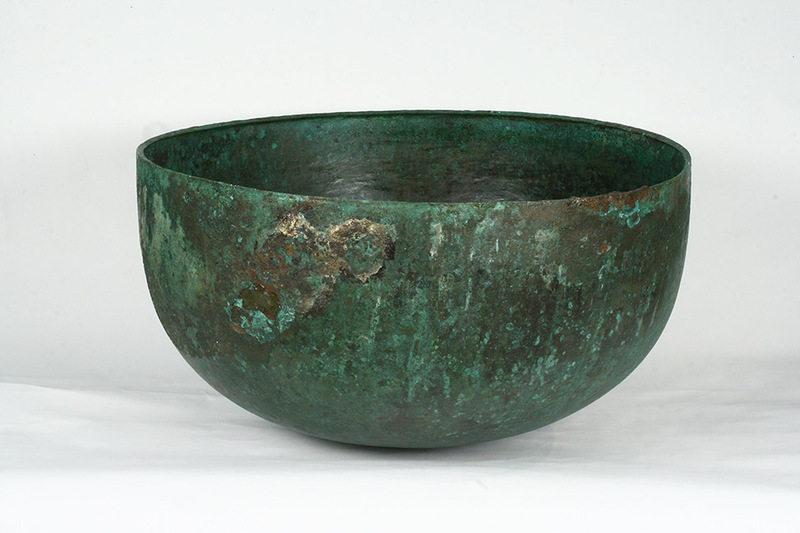 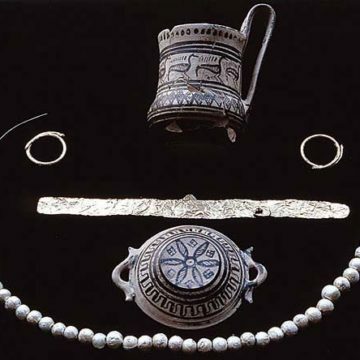 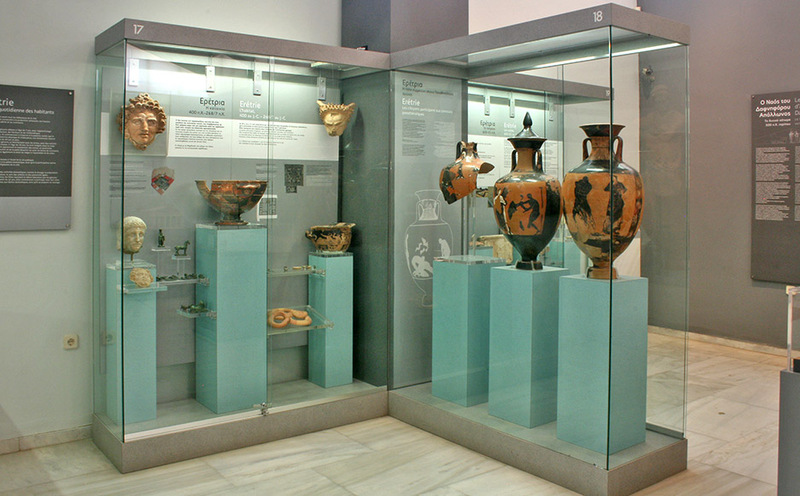 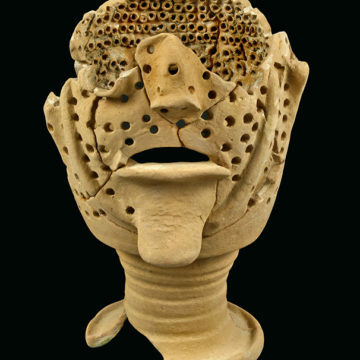 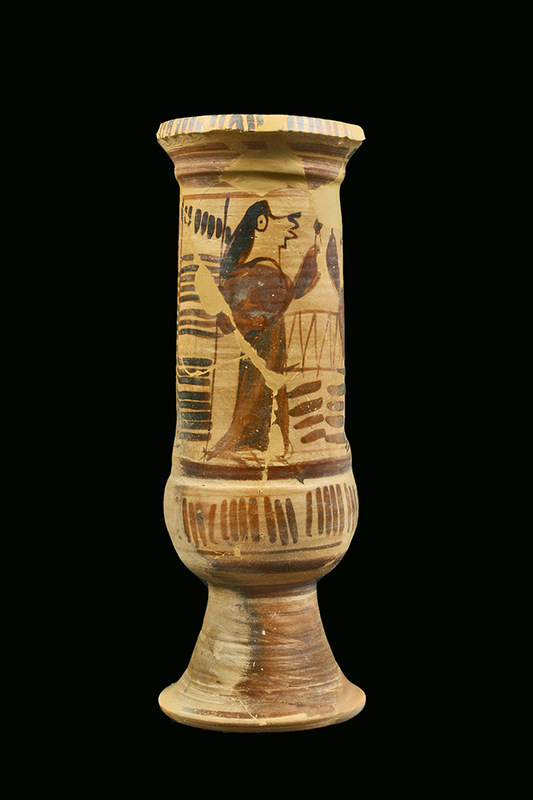 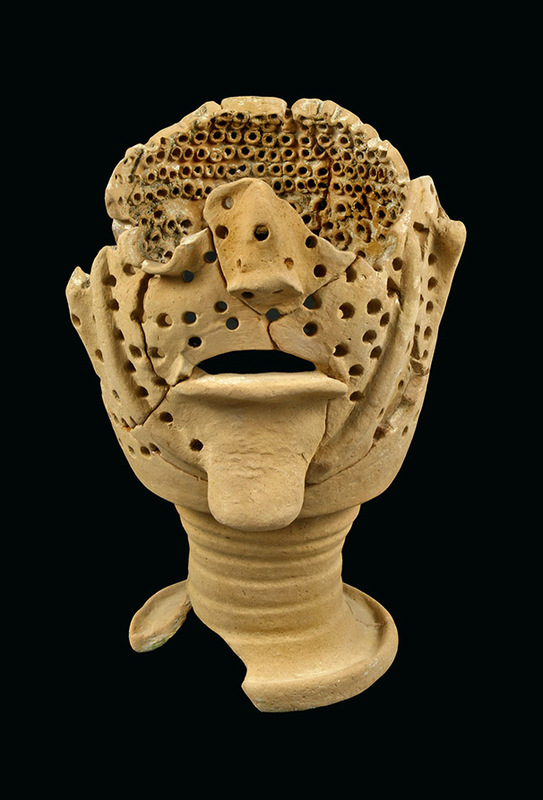 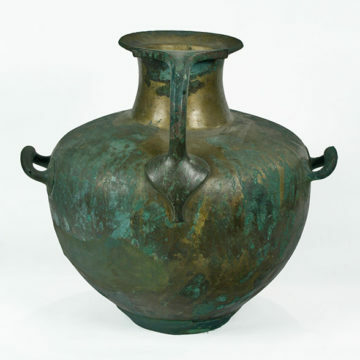 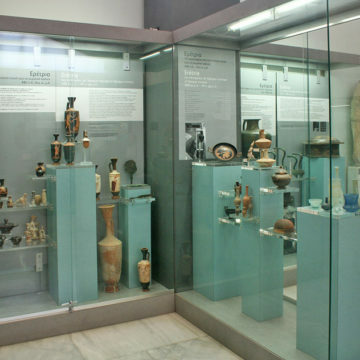 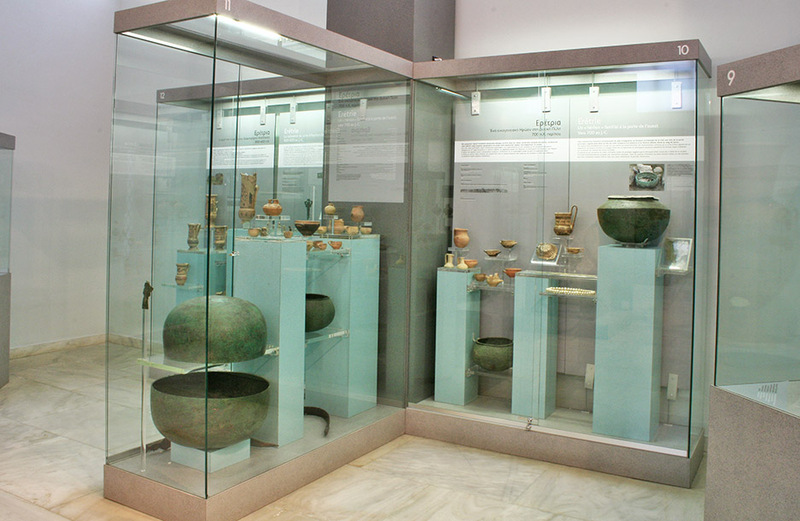 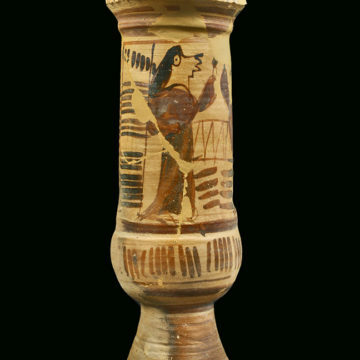 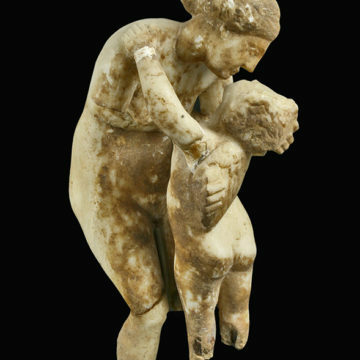 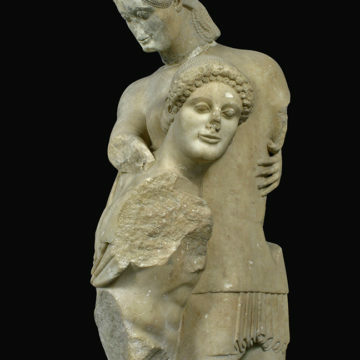 Two rooms exhibit the important finds from Eretria as well as those from Lefkandi and Amarynthos. 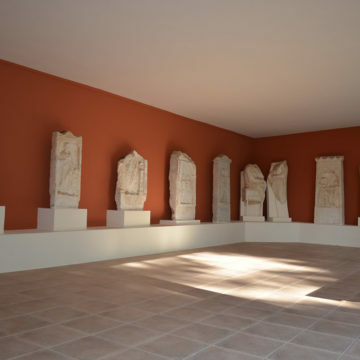 Several scultpures and inscriptions are displayed in the adjacent gallery and in the garden.